What size anchor to use? 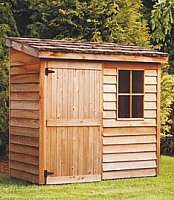 Anchors for sheds need to be 50mm diameter. 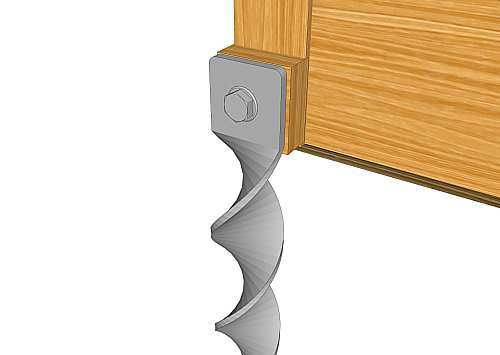 In very hard ground, with a light structure, 50x550ED or 50x680ED anchors are used, for most applications, use the 50x800ED, for larger structures or for soft ground, the 50x900ED is appropriate. 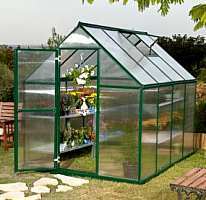 For greenhouses, the 40x680 and 40xx500 anchors are often used. 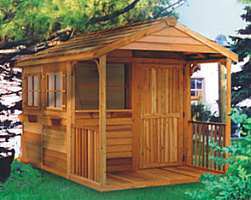 Garden sheds can often be secured with type B fittings, the anchors are hammered in to a suitable height, then the fitting is bolted and screwed on. 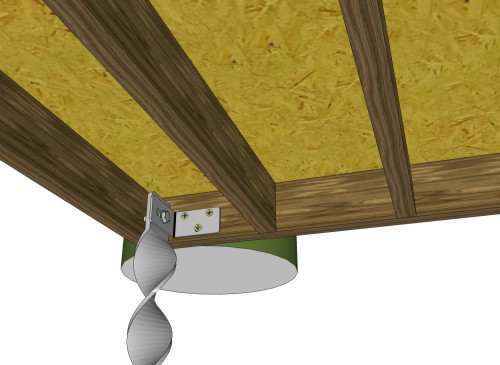 The method below illustrates the anchor on the inside, this is only possible if the base is accessible from above of course, if the shed base is integral, the fitting would go on the outside. 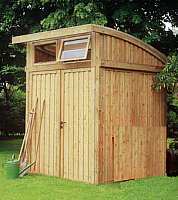 One advantage of fitting them on the inside is that the anchor is essentially invisible from the outside, this can be useful where there is no permission for a fixed shed. 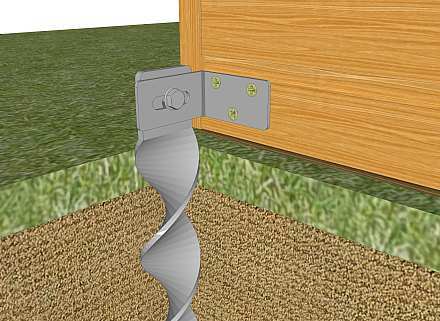 For temporary installations, for example at trade shows, the Groundbolt JF range might be more suitable. 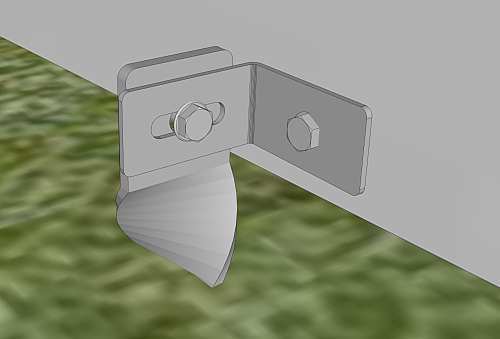 The JF fittings are permanently screwed or bolted to an accessible part of the shed, with the JF anchors hammered through them as and when the structure needs fixing. 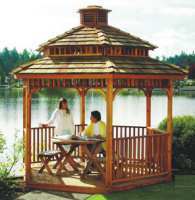 The fitting prevents unwanted rotation. To remove them, the anchors are simply unscrewed. 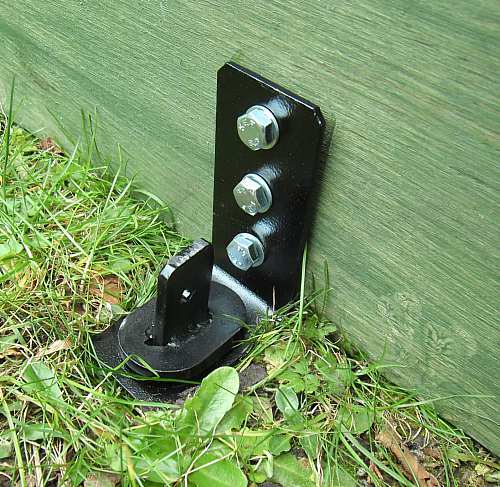 If you are unsure which anchor to use, we suggest the 50 x 800 Erdanker standard ground anchor (the most popular anchor for sheds, suitable for most conditions) and the D505 bracket.